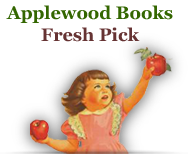 Over 60 images relating to tractors in a full-color paperback. 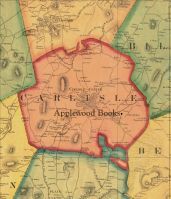 Part of Applewood's Pictorial America series, the book features images free for personal use drawn from historical and modern sources and includes prints, paintings, illustrations, and photographs. 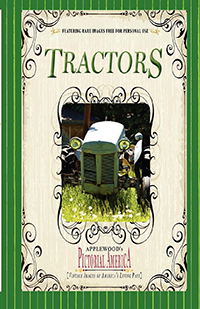 This small gem is the ideal gift for all who love tractors: farmers, country gentlemen, rednecks, weekend mowers, and collectors alike.